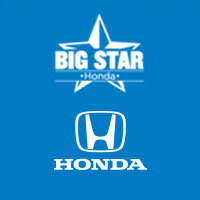 Big Star Honda, formerly McDavid Honda, is a proud member of the Ken Garff Automotive Group, and has been since 2013. Located in Houston, TX, our Honda dealership has a strong and committed sales staff with many years of experience satisfying our customers’ needs. Feel free to browse our inventory online, request more information about vehicles, set up a test drive or inquire about financing!If you don’t see what you are looking for, use our CarFinder tool and we will let you know when vehicles arrive that match your search! Or if you would rather discuss your options with our friendly sales staff, click on Contact Us for interactive driving directions and other contact information. We look forward to serving you! 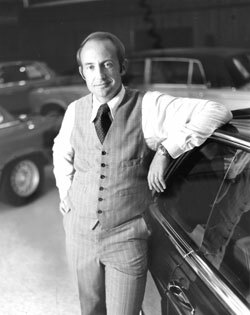 Ken Garff established his automotive business in 1932 in downtown Salt Lake. It was built upon the foundation of integrity, honesty and personalised customer service. Ken was an exceptional community oriented individual and well known for his personalised customer service. 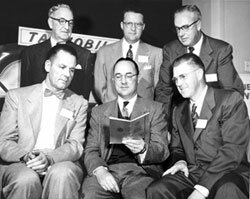 The Ken Garff Automotive Group has since grown to over fifty locations throughout Texas, California, Iowa, Utah, Texas, Nevada, and Michigan. The brand’s slogan, “We hear you,” shows the automotive group’s commitment to their customers and offering them an exceptional car buying experience.